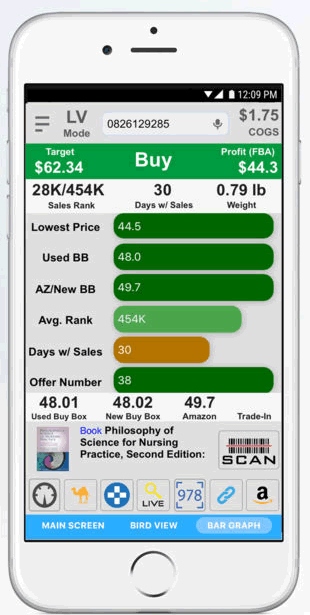 FBAScan is an application that will help you instantly identify any price for an Amazon product while you scout on a supermarket or a mall. Instant information (in less than 1 second) directly to your smartphone. The tool will grant your mobile phone access to databases that include Amazon prices, a live search mode, a comprehensive browsing and much more. 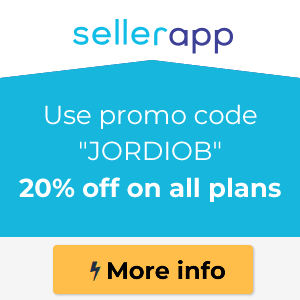 In the following review of the app, we’ll show you what are the price options that are available so you can select the one that suits you best. FBASCAN, allows you to perform a scan and review of any item of your choice in approximately a second whether you are connected to Internet or offline. Makes FBA Scan local database available to access the information you may need. You will be able to perform complete searches even if you haven’t a stable network or are completely offline. 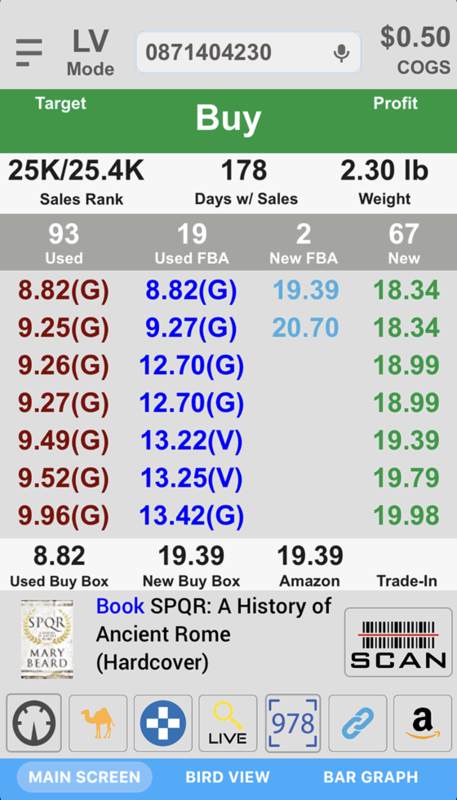 Like many other retail arbitrage apps, FBA Scan lets you scan the barcode of a product to retrieve it’s information from the Amazon database. It allows you to search for prices of any product in real time. Here you can access the prices of products you are looking for to make a better comparison between them. So far, there’s no mention of a free demo or trial version for FBAScan. Both apps download are completely free while it’s use is not. On the other hand, each user will be able to get in touch with the sales staff so they can learn more about the app before buying it. 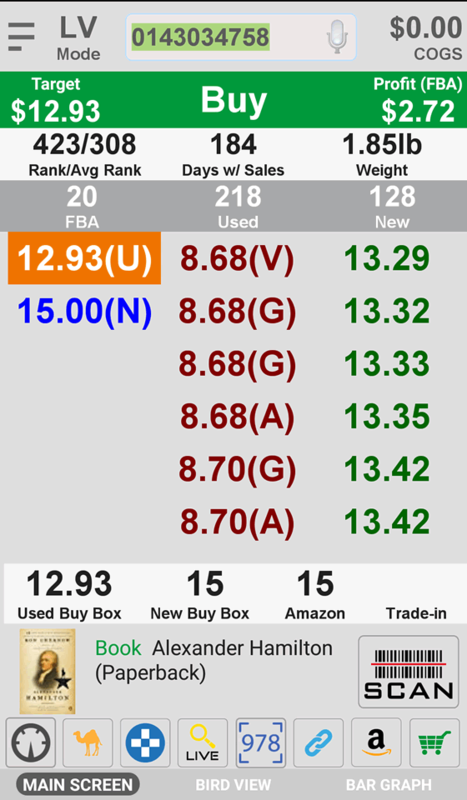 I’m sure you already know about Retail Arbitrage and how to use pricing scan apps to perform a product research. Basically, apps that scan Amazon prices allow Amazon sellers to scan objects on any electronic device to look for competitive prices and profit prospects. FBASCAN is one of the best alternatives among this apps because it will allow you to satisfy your needs as a seller of a certain product quickly, efficiently and completely. 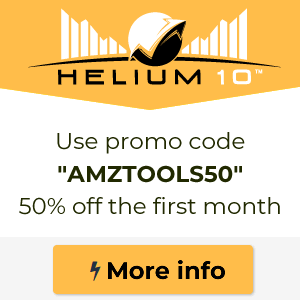 Not just that it will only cost you 9.95$ a month, which is pretty cheap considering that the pricing covers any step of the process, not just the product scouting, because a listing software is also included.